With over 1,200 games to choose from, Spinit is the ultimate online casino for slots lovers! While this casino’s specialty is slots games, they also have video poker, classic table games and even scratch cards on deck for players of all palates! For new players joining Spinit there is quite an attractive welcome bonus with a maximum possible amount of 1,000 $/€/£! On top of your bonus cash you also receive 200 FREE SPINS for the hit game Starburst with your first deposit. However, Canadian players will get free spins for Lady of Fortune instead. The only catch with the Free Spins deal is that you can play with 20 of the free spins every day for 10 consecutive days, so make sure to take full advantage of them while they are valid. Here you can see a table of all the deposit bonuses. Don't forget to use the bonuses codes provided! I suggest you read the T&Cs before playing. One incredibly important point to be made is that this offer is valid unless you make your deposits using Skrill or Neteller. You can see a list of alternative payment options this casino accepts by scrolling down on this page. It has already been mentioned, but worth saying again, that Spinit offers over 1,200 online games for its members to choose from. These games include video slots, video poker, classic table games and even scratch cards which appear to be arcade games modified for casino lovers. As the name suggests, Spinit specializes in its slots games and features a ton of hits including Jungle Jim: El Dorado, Hugo, Dragonz, Golden Caravan, Karaoke Party, Mega Moolah and a lot more. The progressive jackpots featured on the site go up to almost €6 million and thanks to a nifty live feed on the homepage you can browse through the highest jackpots in real time when selecting which game you want to play. Spinit also features a Video Poker section including some of the best versions available in terms of payout percentages such asDeuces Wild, Jacks or Better, Joker Poker and Tens or Better. If you are a fan of classic games such as Baccarat, Roulette, Casino Hold ‘Em or Blackjack then Spinit is also the place for you! Enjoy multiple varieties of classic games such as roulette as this casino features European, French and English Roulette. Not to mention several varieties of blackjack including European Blackjack, Vegas Strip Blackjack as well as Single Deck Blackjack. A more unique feature of Spinit can be found on the site’s ‘Scratch Cards’or ‘Other Games’ sections. Both sections feature some less conventional games such as Triple Chance Hi-Lo, Super Wheel and Whack a Jackpot, Microgaming’s own casino version of arcade classic, Whack a Mole. One of the key questions prospective players have when shopping for an online casino to join is whether they can play on their portable devices. Whether you are a Windows or Apple fan you are in luck – Spinit is available on all mobile browsers! We have some good news! Android users can enjoy the site’s fully functioning mobile version through any mobile browser. Same goes for iPhone users, just access the casino’s mobile page through your phone’s browser, log in and continue playing! Spinit offers customer support through various email accounts as well as four different hotlines depending on your geographic location. There are three separate email accounts for documents, complaints and general support to ensure smoother communication. Moreover, the four numbers listed are Canadian, Maltese, Australian and Austrian – if you are not sure which number to call you can always ask any of the numbers to redirect you to the correct customer service office. In short, Spinit is a great casino in terms of their massive variety of games and bubbly yet sleek design. It is easy to find the games you are looking for and with a competitive welcome bonus it is hard to resist the urge to join on the spot. 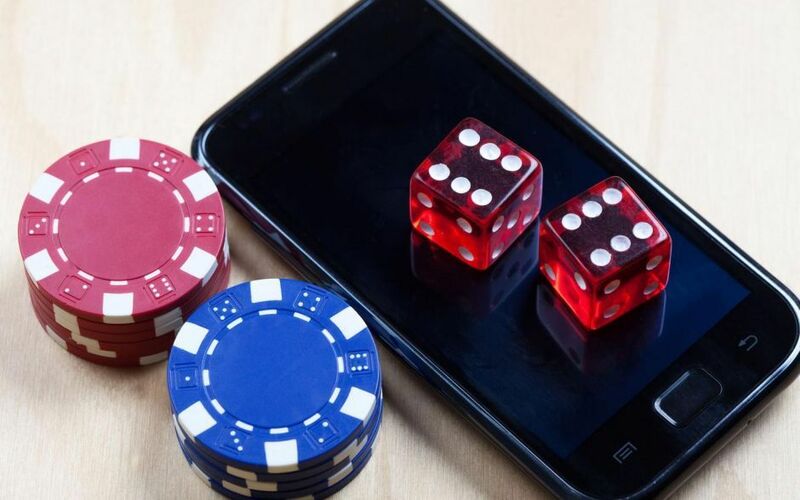 While we would have loved to see a mobile application, the casino does feature a great mobile platform that is totally accessible via iPhone, Android and Windows powered devices. There are many deposit options on Spinit Casino. You can choose the most convenient one for you.